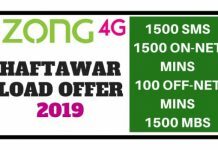 In this article, I will show you how you can use unlimited 4G free internet on Zong without any charges or free proxy and VPN. By using this trick, you can use Zong Free Youtube Streaming also. If you still face any issue kindly watch the video at the end of this article. The free Zong internet proxy that we will use in this article is free.facebook.com, by using this proxy or website that Zong offers as free for suffering, we will use overall Zong internet for free and this is the latest 2019 updated trick. Below are 8 Working Tricks, you can check and use all of them one by one. If you face any problem in any trick, just leave a comment below. This is new and the latest trick for the free internet of Zong. 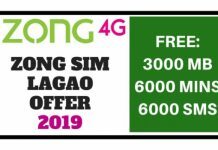 Zong Offers 4 GB free Internet to their customers through this trick. Search My Zong App and Install it. You will Get Free 4 GB free internet within 5 minutes. Restart your mobile and Enjoy. and connect with a default setting. 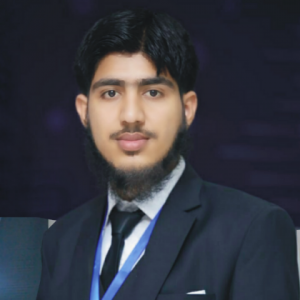 Once connected, Now Enjoy Free Zong Internet in UC Handler. First of all, Download UC Browser. 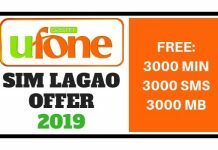 Now go to UC Browser, and Use 4G Zong Free Internet Trick 2019. Youtube Streaming is also free. Enjoy. 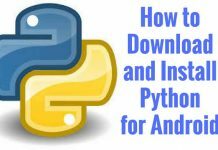 I am updating this trick for those who want to download videos from youtube. Follow the steps below and download free youtube videos. Watch as many videos as you wish. Your all videos will record by the recorder and saved to your storage. Now you can play them anytime without internet. 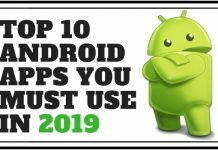 First of all, Download and Install UC Browser not UC mini, or if you have already installed then skip this step and move on to use free Zong internet 2019 updated trick. Open UC Browser and Click on URL bar to enter the address. Now write in URL bar free.facebook.com.kproxy.com and click on go button. You will be redirected to the Kproxy website. Now you can write and go to any website from Kproxy website. That’s it!!! 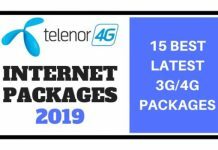 Enjoy fastest unlimited free 4G Zong Internet Trick 2019 updated!!! 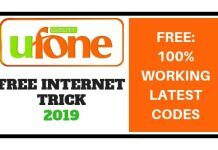 If you like the Zong free internet code trick 2019, kindly share it with your friends. Thanks! If you are facing any issue, kindly comment below, I will be happy to help you. 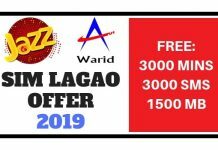 This was all about Zong FREE Unlimited Internet Trick (2019), Don’t forget to share it with your friends and also comment your thoughts in the comments section below. Saleem Sahb, Apki baat samajh nahi aayi. german-proxy.de se check kia he? bro videos nahe chalti playit.pk se b baaqi browsing theek hai or downloading b nahe hoti… videos ap chala rahy ho playit sy ? agar han to batao kesy. mainay to German se or Kproxy se dono pe try kiya par nahe chalti sirf buffering hoti hai. Bhai me is pe jald hee aik naya post likh ke apko bataoga. Youtube ya videos nhe chalti playit.pk b work nhe karta kya method use karain ? ap new trick ke lie wait kre me update krunga jald hee. Thanks Rehmat bro we are waiting for updates. Always welcome and thanks for your valuable comments. ok brother! don’t worry i will update you soon. Thanks bro… Allah apko Taraqee dy or ap aisy he or bhi mazy k tricks bhejty rhein Ameen! Most welcome and thanks for your appreciation and dua. Welcome bro! G haa ye proxy chalti rahegi aur jb be koi new proxy aayegi apko yaha par update kia jayega. Hi Guys, Nice trick, Agar men apne mobile ko apne laptop se connect kr ka chalaun to kese setting krnei pare gi? 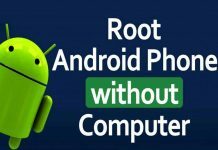 Android simulator se? Ya koi aur method he to bata do. Hey Kazafi, Thank you for your comment! Keep good work. Post updated with new trick… Check now. Aur ya kproxy no.4 method mera mobile pa kam nhi karta any reason? Bilkul working he… ap setting dobara check kro. free internet ka code ha kay? Post me setting dee he wo karle. New update will be coming soon. Please wait and keep visiting thanks! Latest Free Trick Updated!!! Enjoy Now! Ap visit karte rahiye, In shaa Allah jald update krdi jayegi. Sure, we will soon share Zong Free Internet Trick for PC. 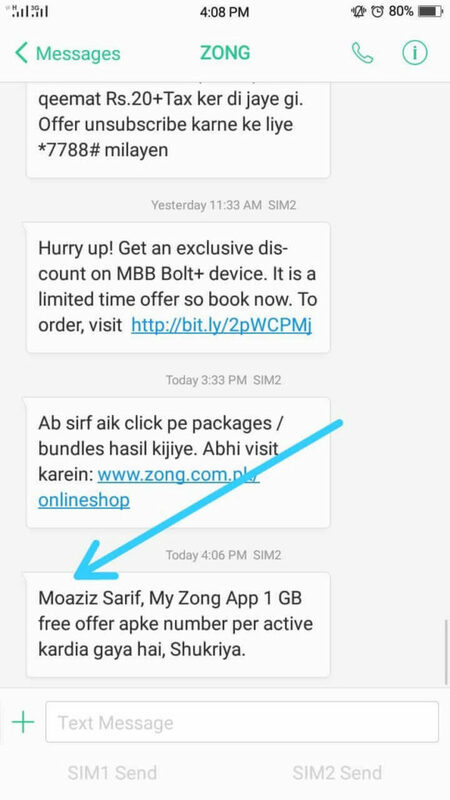 dear sir i want to avail zong free internet service bt kindly assure..peopl are saying that there is a data charges..is ths true? No, Its totally free but use with zero balance. W.salam bhai ap Iphone ke lie koi handler dekhe agr mil gaya pir chal jayega… mujhe filhal iphone ke lie handler nahi mil rha. Thank you for loving. Keep visiting.